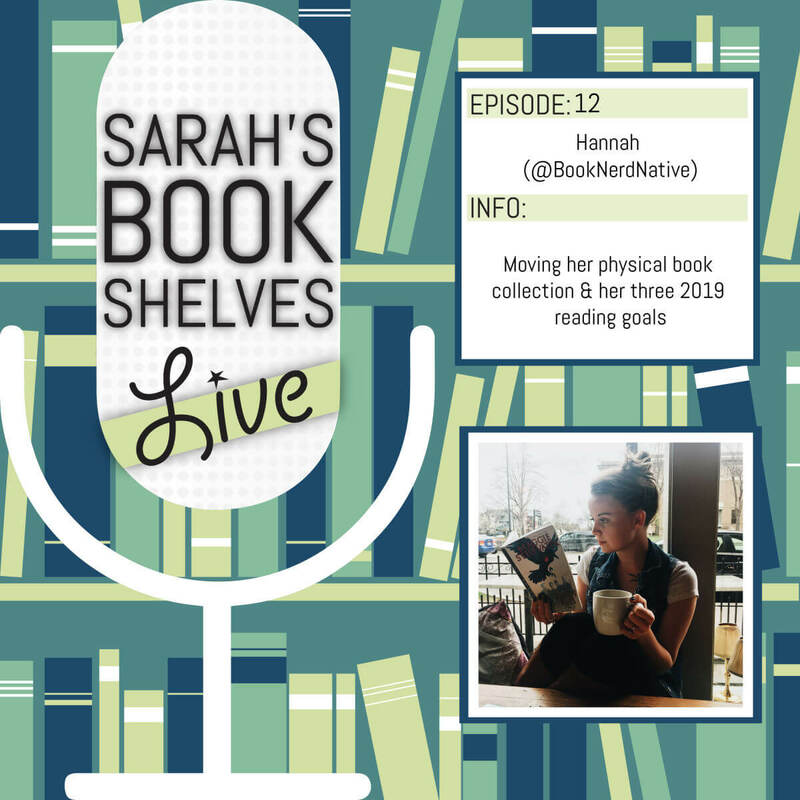 In Episode 12, Hannah from @BookNerdNative talks about moving her book collection and shares her three 2019 reading goals! How Hannah purged her physical book collection before moving. How Sarah originally got converted into a strictly e-reader. Why Sarah had to buy books to fill her shelves when she moved. On only buying books you’ve already read and loved. Hannah’s three reading goals for 2019. The rule of thumb for how many pages you need to read per day to read a certain number of books a year. A former Mormon’s (Hannah used to be a part of the Mormon church) thoughts on Educated by Tara Westover. Hannah co-signs one of Ashley Spivey‘s recommendations. Hannah is a Michigander now living in the Land of the Long Leaf Pine, with her husband and daughter, enjoying Southern living to its fullest. 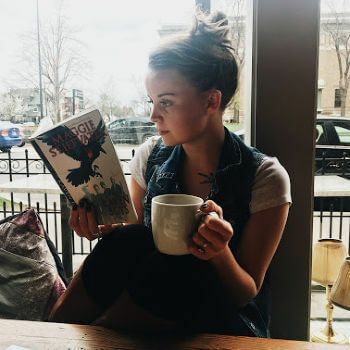 She runs the book blog on Instagram called @booknerdnative and enjoys talking books with absolutely everyone. She also loves renting too many library books, anything with peanut butter in it, and of course, is always seeking her new favorite book to read. Have you ever had to move your book collection? How’d you do it? 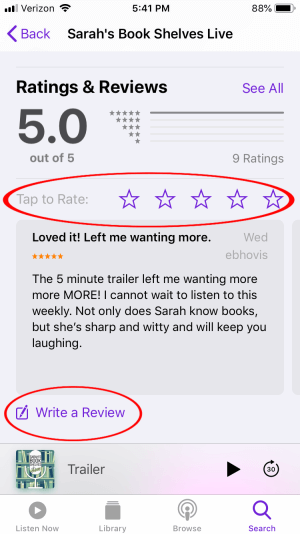 I am really enjoying your podcast, and like your format a lot. However, there is one thing I wish you’d do a bit differently. Would you consider setting some kind of time perimeter on the “old books?” For example, one of Hannah’s old books was “Girls Burn Brighter,” which was just published in March of 2018, barely a year ago. For those of us who don’t do a lot of advanced copy reading, that’s still considered a fairly new book, and often still has a long library wait list. It would be more helpful to hear about some older books which we might be able to obtain easier.